At ODIN Engineering we are aware of our responsibilities and take them seriously. As a provider of solutions to business-critical processes in industrial companies, we know how important it is to maintain a functional production line. That is why our service is of the same quality as our solutions. Our service begins already in the installation and running-in phase, which is a standard part of all ODIN Engineering’s deliveries. Here we ensure that our special-purpose machines work optimally with the existing production facilities. When we run in new plants and machines, we also provide training in operation and maintenance. This minimises the risk of malfunction due to incorrect operation and lack of knowledge. ODIN Engineering also offers monitoring solutions to avoid critical errors in the machines and make troubleshooting more efficient. As an additional safety feature, we often establish monitoring agreements, so ODIN’s own technicians also have access to the monitoring data. This lets us quickly access the necessary data, for example if the customer’s own monitoring system malfunctions or in case of critical system failures. Our insight into the customer’s data enables us to provide higher-quality service and increase uptime in the customer’s production facility. Our monitoring can also prevent wear and tear in production from developing into critical issues, as our technicians work proactively with scheduled maintenance to address potential problems before they occur. In addition to running-in, monitoring and ongoing servicing, ODIN Engineering also offers emergency service 24 hours a day. When our customers phone us, they need technical and qualified assistance. On our service number, you can always get in touch with one of our skilled technicians. For us, service is an integral part of our solutions. 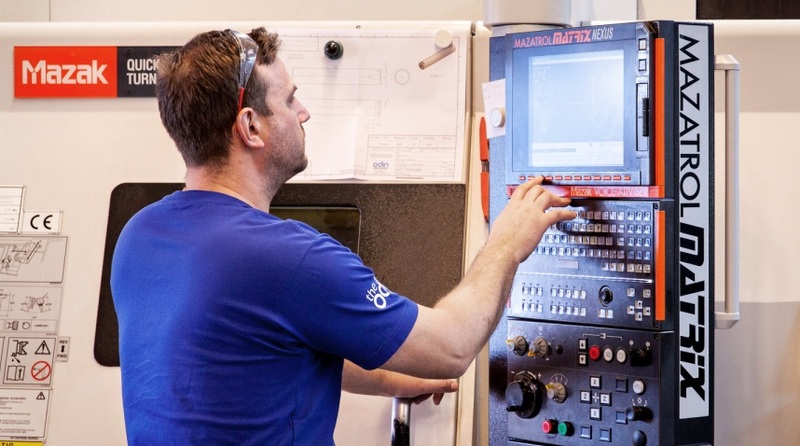 It is vital that our customers’ production machinery is kept running, and we work on the principle that no critical problem is too complicated to fix. In our solutions we often integrate a connection to the controls of the equipment so it is possible to troubleshoot remotely. We are also happy to jump on a plane with an important replacement part or component if needed. At ODIN we take pride in picking up the phone and being ready to help when our customers need it. This is what service means to us. We provide personal, professional and qualified service, because we know that this is what our customers need.